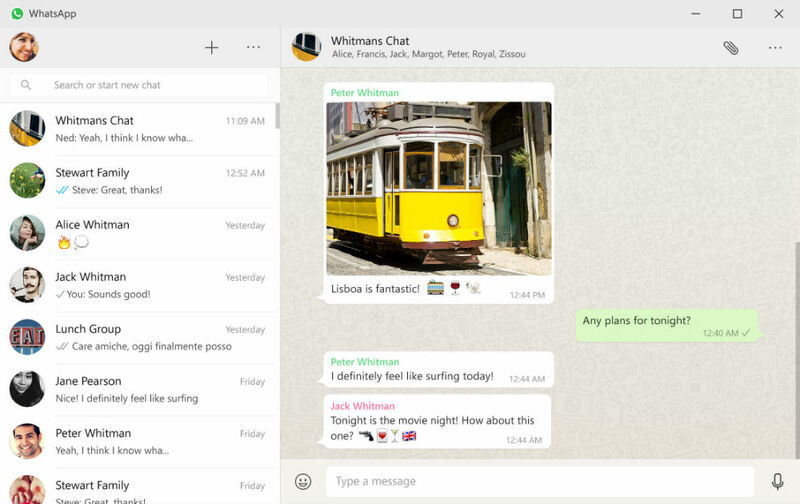 Calling all WhatsApp users, a desktop app for the service is now available on Windows and Mac. Standalone from the web client and mobile version of WhatsApp, the desktop app behaves the exact same way as the online version does, with the exception that you don’t need your browser open. In usage, you still have all of your contacts readily available, and don’t worry, all of your conversations are still encrypted. According to WhatsApp, the desktop app is simply an extension from your smartphone. All of the same conversations will be available. Additionally, when you send messages from the desktop, you will see them instantly pop up on your smartphone, no delay. The desktop app is available to users on Windows 8+ and Mac OS 10.9+. Downloads are available here.